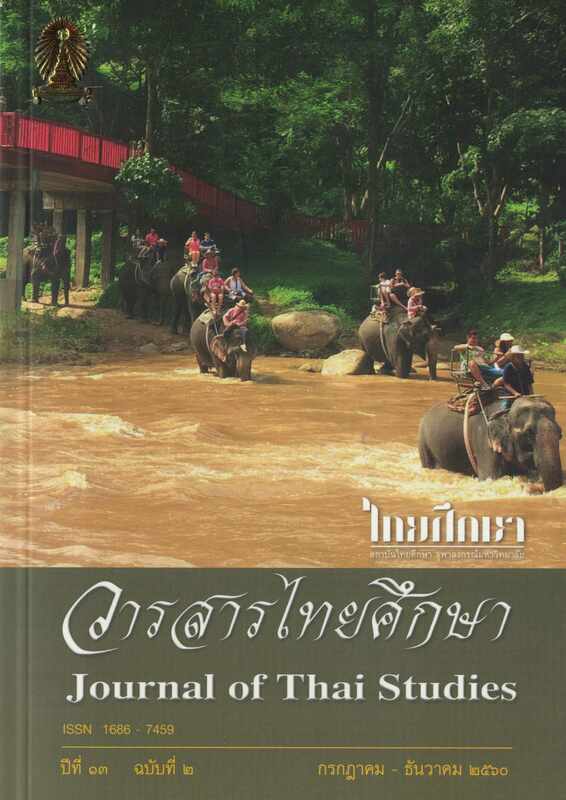 This article aims to study Chamathewiwong, or the Chronicle of Hariphunchai Kingdom, in two important aspects: Virtues of the king and the pursuit of barami for reincarnating as a guardian deity or the king of heaven – Phra In (Indra). The results of the study show three main features of the virtues of the king: 1) nurturing parents; 2) using dhamma for governance; and 3) being an upholder of the religion. In addition, most virtues found in the chronicle are in accordance with the seven wattabot principles contributing to being reincarnated as Phra In. In all, the findings help illustrate the relationship between Buddhism and the governance of the Chamathewi dynasty.